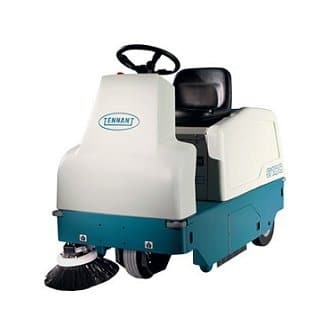 Floor sweeping machines not only actively remove dust from your workplace floor, but also make the cleaning task quick and easy work for the operator. 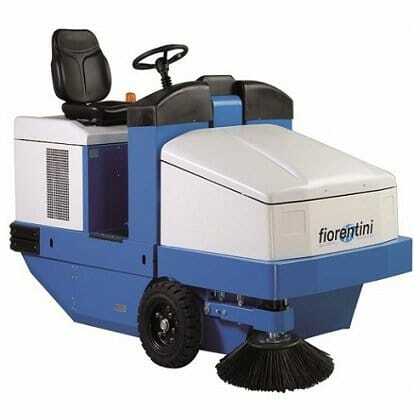 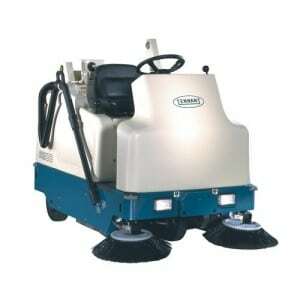 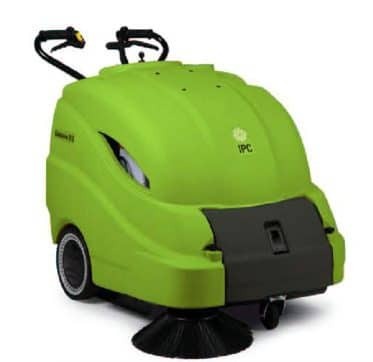 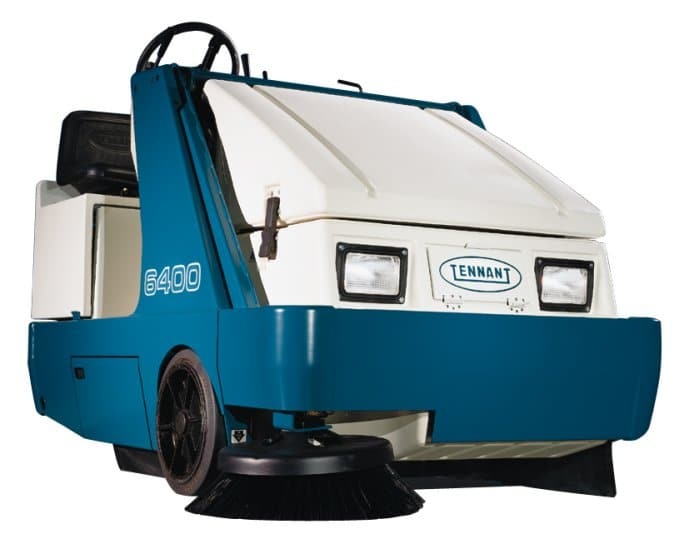 We have a comprehensive range of floor sweepers for hire. 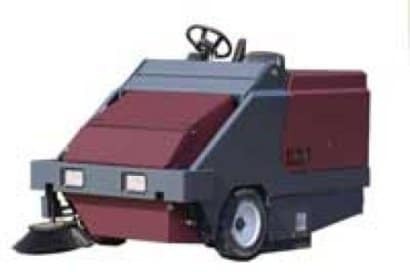 Hiring a floor sweeper can be a useful option if you are looking to keep capital free for other projects, need to spread your costs or perhaps just have a one off project you need a cleaning machine for. 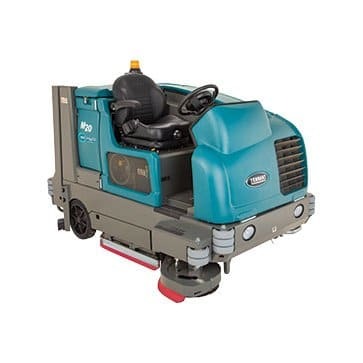 With the flexibility of weekly, monthly or long term hire available we are confident we will be able to meet your requirements. 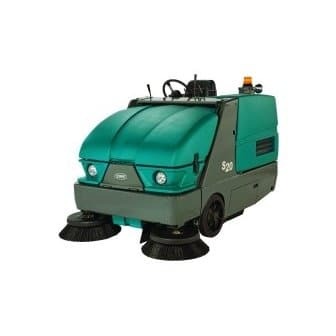 For more information on hiring a floor sweeping machine including prices please call us on 01684 850777 or email us on info@clemas.co.uk.